So you want the bigchop? My hair is 4C and it is very hard for me to do anything with it. I try doing twist and flat twist it doesn't work so I just result to wearing a small fro, wig, or braids. When I detangle my hair I notice a lot of hair in the comb and it seems to get back tangle. No slippage. Not a day goes by where I don't think about going back to relaxer but I talk myself into sticking with it and that I will find something that works. Shampooing 101 (Pt. II) - Shampooing Natural Hair to Maximize Health Maximizing Health = Maximizing Length How you shampoo your hair is practically the root of your natural hair’s health. Knowing how to properly shampoo your hair will open the door for your hair to flourish in more ways than just one. 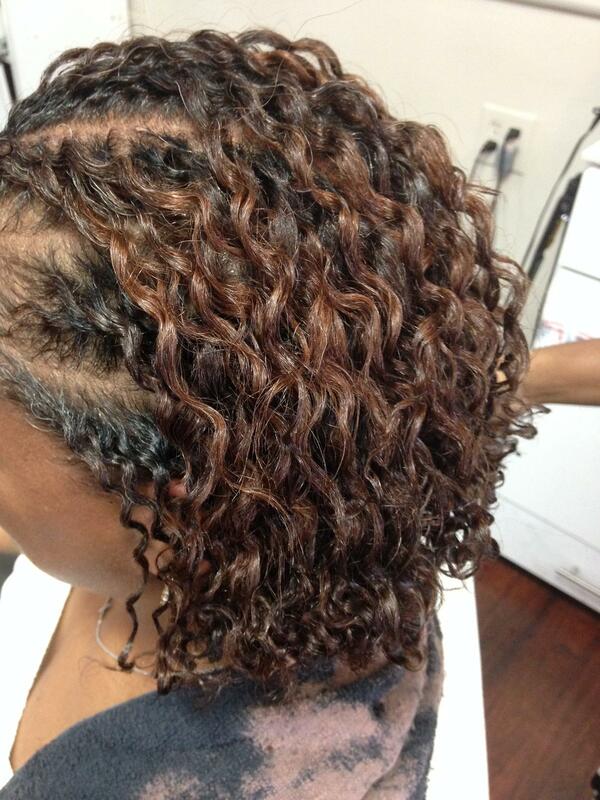 Steam treatments are highly recommended for natural hair. All hair has various degrees of damage from daily styling. Synergi steam treatments are a great way for curly and straight naturals to soothe stressed tresses and nourish hair back to life. Color treated naturals also benefit from this protective moisture lock technique that helps color applications last longer. Learn more about the benefits of steam treatments and how easy they can be at home with Synergi products! Natural hair takes a lot of work. It is not exactly a walk in the park. It takes time ingenuity and creativity.